I’m kicking off the new season with a new Tuesday 10 post. 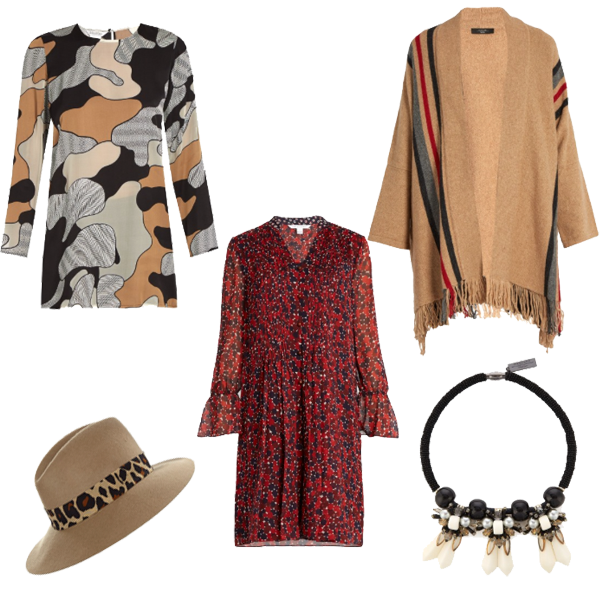 This week it is 10 must have accessories to update your capsule wardrobe for Autumn. 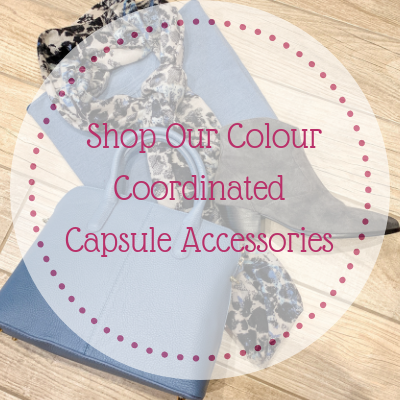 If you are a regular reader you will know that I am passionate about accessories. If your clothes are the food, your accessories are the seasoning and the sauce. They are what turns something plain into an outfit as well as adding your personality and personal twist. You don’t need to have a huge wardrobe of clothes to look stylish, what you do need is a good selection of accessories. 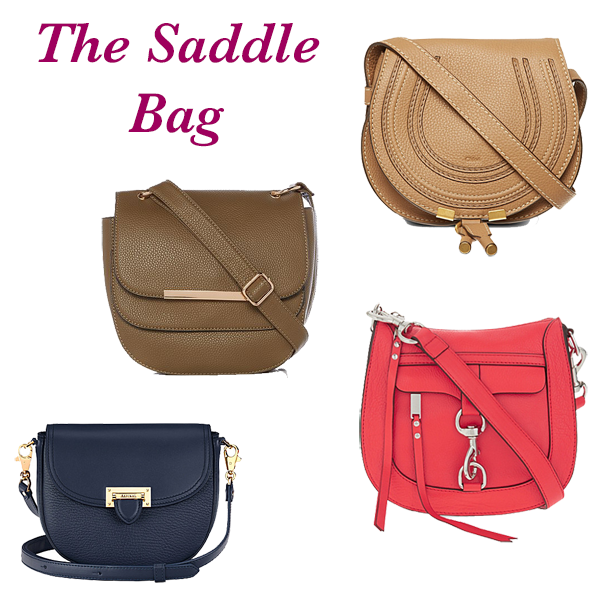 We often get an equestrian theme in the autumn with riding boots and hacking jackets, but this season it is all about the saddle bag. From one that will just fit your essentials to those big enough to carry all your worldly goods. 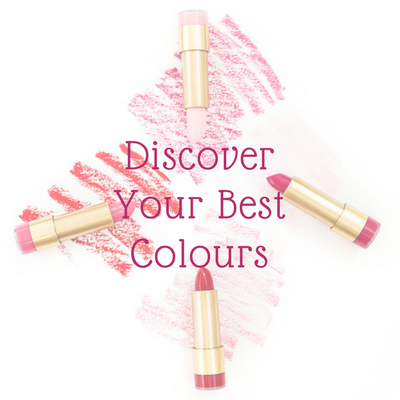 Choose the size and colour that works for you. Still going strong from summer. If you prefer a flat there are plenty to choose from. Bows, metallics, embroidery and cut outs all feature. 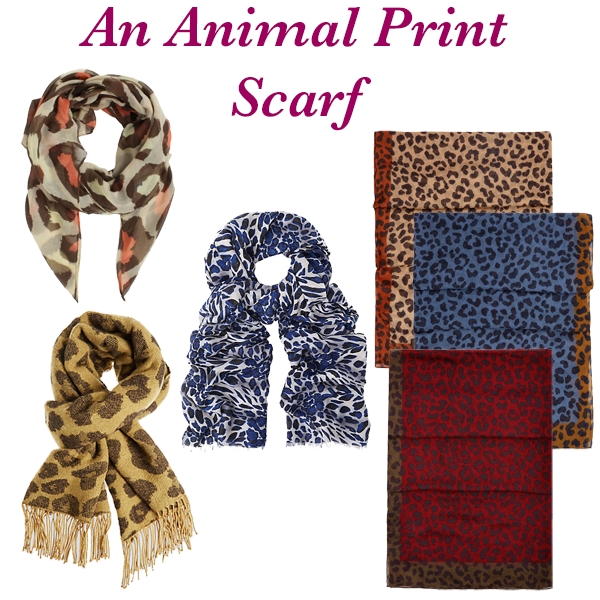 If animal print is a new venture for you try it in a scarf first. 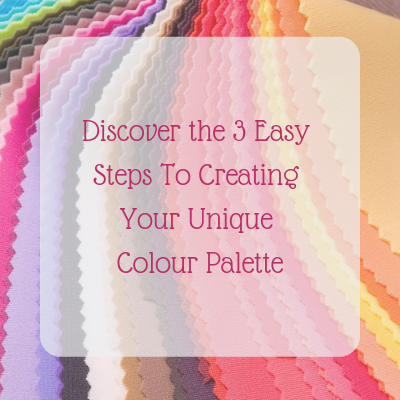 And you don’t have to stick to animal colours, choose blue or pink if it suits you better. 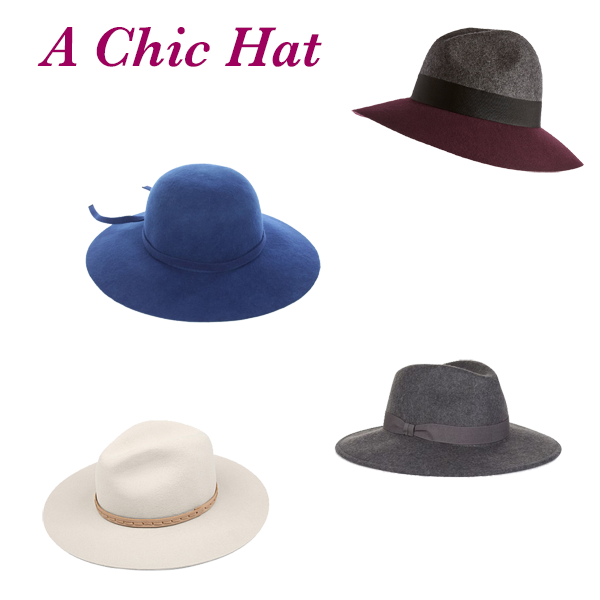 The perfect solution to a bad hair day, pick a hat. More than that though a hat shows you have confidence in your look and sets you apart from the crowd. Choose a neutral like grey, camel or this season’s winter white or be bolder and choose a bright blue. Not really new this season, over the knee boots are back again. What is new is that you don’t just have to stick to black or brown, choose olive or navy to match in with your wardrobe’s neutrals. 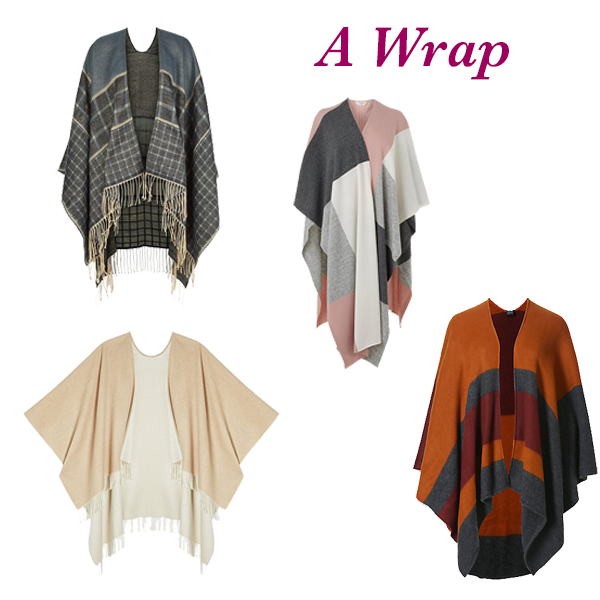 Wear with jeans and a sheepskin gilet for a 70’s vibe or with a boho dress. 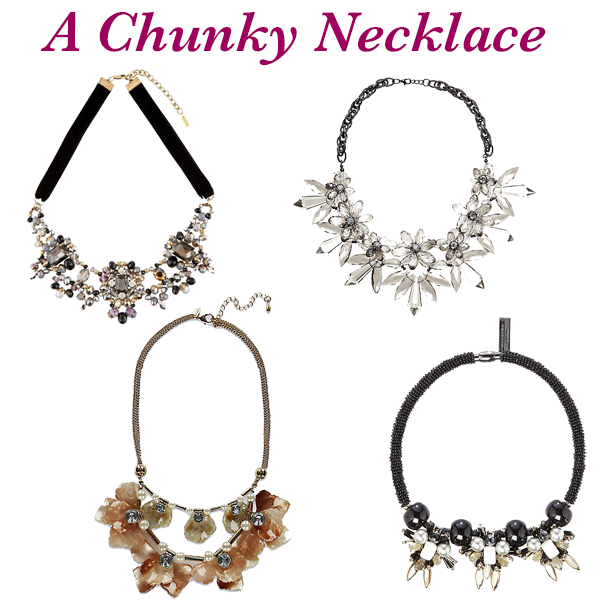 Add the finishing touch to a glamorous evening dress or turn a simple jumper and jeans into an outfit with one of these pretty necklaces. Don’t just save it for the evening, the modern way to wear it is during the day with your casual pieces too. Another trend that is continuing into this season. Trainers are no longer just for the gym, they also make comfortable run around shoes for doing your weekend chores and shopping – so much kinder to your feet than killer heels. These bags aren’t restricted to evenings and special occasions. 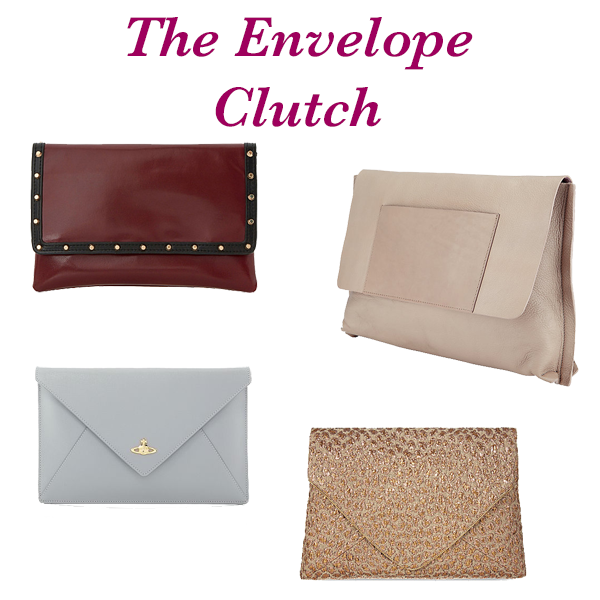 This larger version of the clutch sits under your arm during the day – the squishier the better. Arm candy has been a thing for some time on Instagram, the more items the merrier. However, for a less “following the crowd” and a more individual look choose one delicate piece to wear during the daytime and a chunkier statement for the evening. The perfect accessory for this in between time. If the temperature is changeable tuck one in your bag to pull out when it cools. 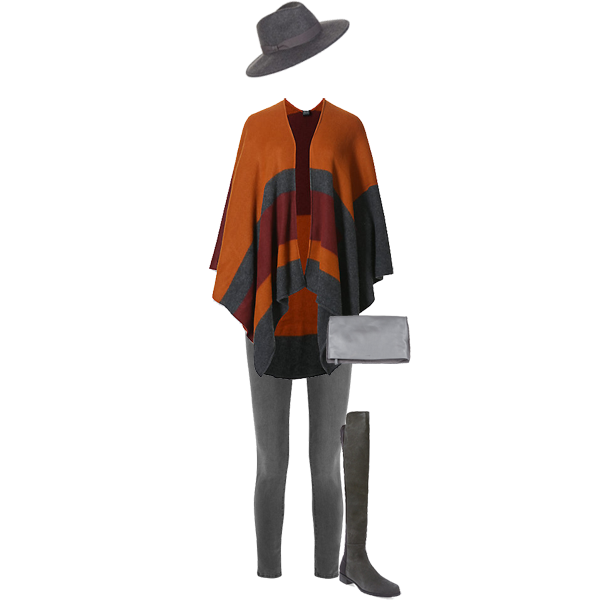 Wear with everything from dresses to jeans and over your coat for another layer if the weather turns really cold. 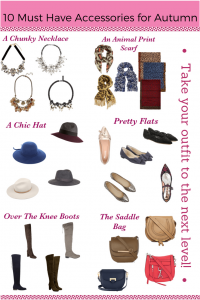 What will you be adding to your capsule wardrobe this autumn? 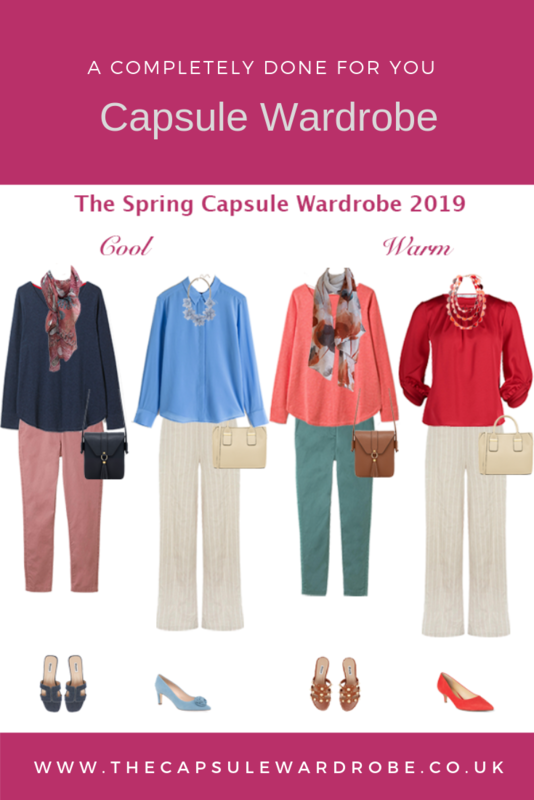 Don’t forget if you want a completely done for you Autumn Capsule Wardrobe click here to check out the one I have created, with 28 outfits to take you through Autumn into winter and with a bonus of a mini Christmas capsule too. could buy them all! Thanks. Thank you Anne! There are some lovely accessories in the shops but you look like you have started a great collection too. Wow! Have just ordered the leopard print trainers! Will go really well with a camel coloured wrap from a few years ago and leopard print scarf. Thanks for the inspiration! Thank you Fran, They are gorgeous aren’t they and nowhere near as expensive as they look. Sounds like you accessory collection has a great start for the Autumn. Thank you Maria. I like al these trends and have most of them already, but very tempted by the M&S velvet trainers…. Hi and welcome to Looking Stylish. I'm Maria, a personal stylist and blogger. 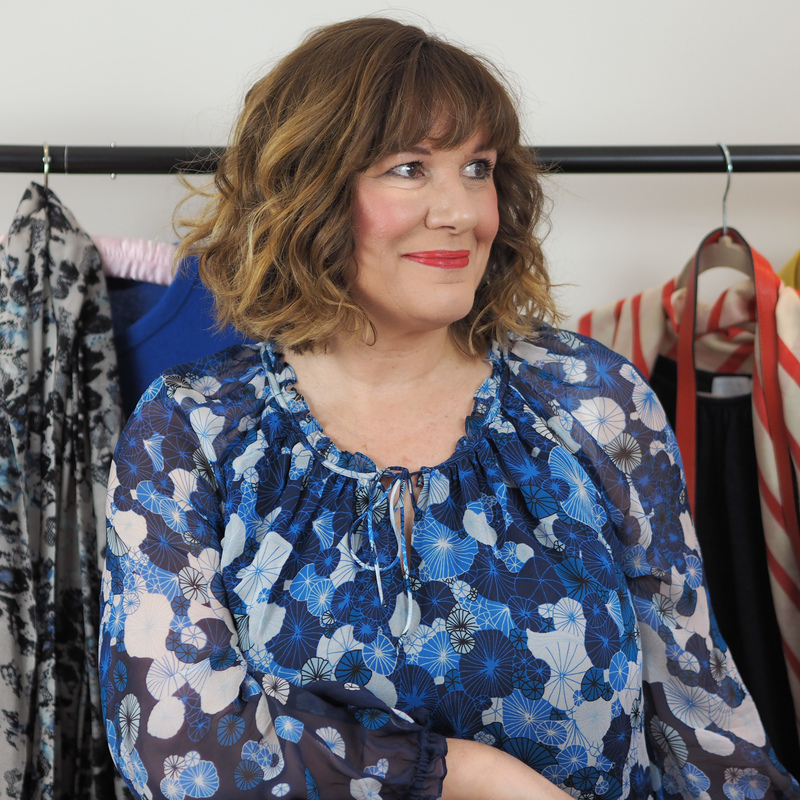 I help my readers and clients to look and feel fabulous whatever their age or size. The New Spring Capsule Wardrobe Is Here!